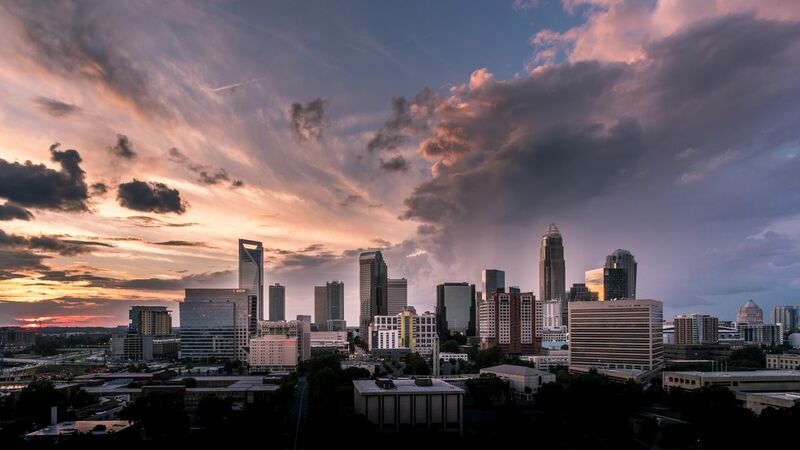 There are many reasons French companies including Michelin, Biomerieux, Areva, Dassault Systemes, Safran Electrical and Power, Sonepar North America and Zodiac Nautic Americas - to name just a few - have chosen the Carolinas to do business. Our region offers low business costs, groundbreaking university research, superior infrastructure, and an enviable quality of life that attracts talented people. In the Carolinas, French companies employ over 35,000 workers. 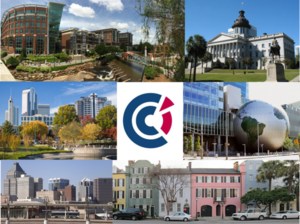 In addition to the advantages of a skilled and globally competitive workforce, North and South Carolina foster pro-business environments, and boast some of the lowest corporate income tax rates in the U.S. and favorable legal and regulatory climates. The Carolinas' central East coast location and transportation infrastructure provide easy access to markets and customers. 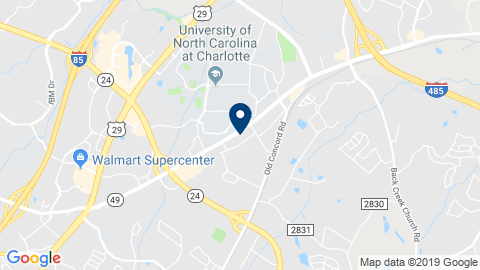 Read why North Carolina is a great place to start or expand your business, and why South Carolina is just right for your business.